Based on ongoing concerns around spawns and overall gameplay flow, which were corroborated by pro survey results this week, we have decided to remove Oddball from the Halo World Championship 2018 lineup. This change is effective immediately and Oddball will not return in HaloWC online qualifiers or upcoming events. For further details please check out this forum post. “We have been watching streams and reviewing feedback surrounding Oddball spawning, and are aware of the current themes such as the ability to spawn too close to the Oddball, as well as players spawning (and pushing) too quickly. The recent adjustment to player respawn time (increased to 10 seconds) should help improve the pace of the mode and specifically address players being able to push so quickly, and give attacking teams more time to clear out a base or setup. Based on player feedback, Thruster has also been re-added as a player trait to the ball carrier, and the Oddball melee damage has been reduced to that of a normal weapon. As stated above, conversations with top players have indicated that Truth and Plaza were not performing as well as other maps, and after reviewing feedback and gameplay, Oddball will be played on Eden and The Rig, and Truth and Plaza will be removed from the map lineup. This change is effective immediately, and to be clear, tomorrow’s online tournament will not feature Oddball on the Truth and Plaza but will instead only feature Oddball on The Rig and Eden. The HaloWC 2018 playlist will be updated to reflect this change as well. We can’t wait for competition to get underway, and we’ll see you online for tomorrow’s first online tournament! Ladders for the Halo World Championship 2018 season open next week, with the first online tournament kicking off next Saturday, Jan 13. 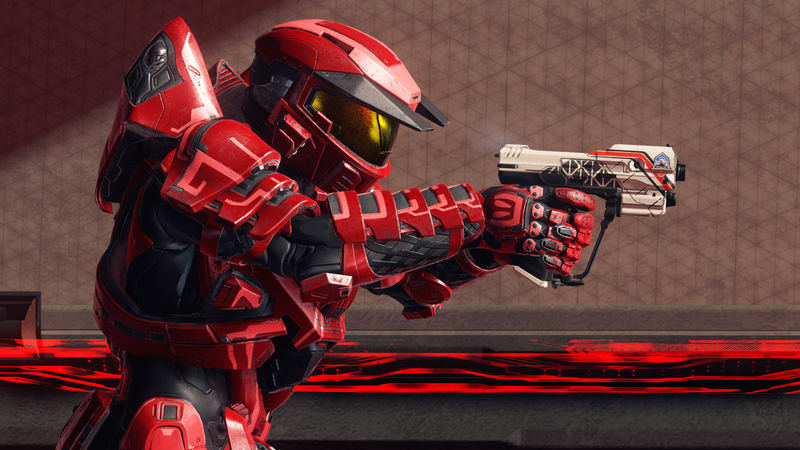 Today, we’re sharing the map/gametype list as well as settings that will be used for competition. For the last few months, 343’s multiplayer and HCS teams, along with pro players, have been working together to update the settings for HaloWC 2018. Our two primary goals for this work were to ensure competitive and tournament-ready settings, while also introducing new elements such as Oddball for players and fans to enjoy. Notable changes from last season include the addition of Oddball, and Slayer on Eden will also be taking a break from the competitive rotation for the season. Some feedback that we’ve received was that Slayer was playing too slow on the map, which allowed teams to grab respawning power weapons using the ones they already had. We’re going to explore options for improving the gametype for future seasons. In the settings update that hit before the new year, we had narrowed Oddball settings down to two similar variants, which featured small differences in Oddball carrier traits, including the use of Thrust, and number of melees required to kill. After close consideration and feedback from community and pro players, Halo World Championship 2018 play will feature the "v4" variant, which provides ball carriers with Thrust and Clamber, while requiring two melees to kill. With this variant, we expect to see more rotations, forcing the ball carrier to move around the map with more variety in terms of strategies and setups. As with all maps and modes, we'll continue to closely monitor Oddball's performance and player feedback as the season kicks off. Note: To grab the final Oddball variant, be sure to add the Official HCS gamertag on Xbox Live and download it directly from Halo 5: Guardians. 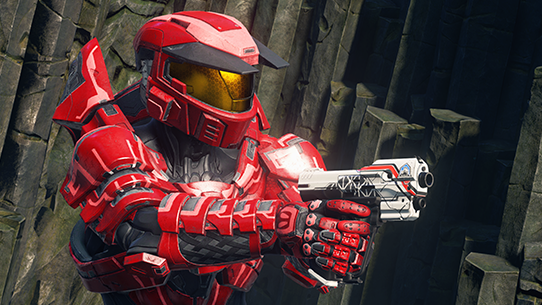 With the competitive settings now locked and ready for tournament play, the multiplayer team can now update the official HaloWC playlist in Halo 5 matchmaking to reflect the exact settings that will be used for tournament play. You can expect the playlist to be updated next week, and be sure keep an eye out for more specific details. We can’t wait until the season starts to see which teams will emerge on top, and how Oddball strategies form and evolve over time. 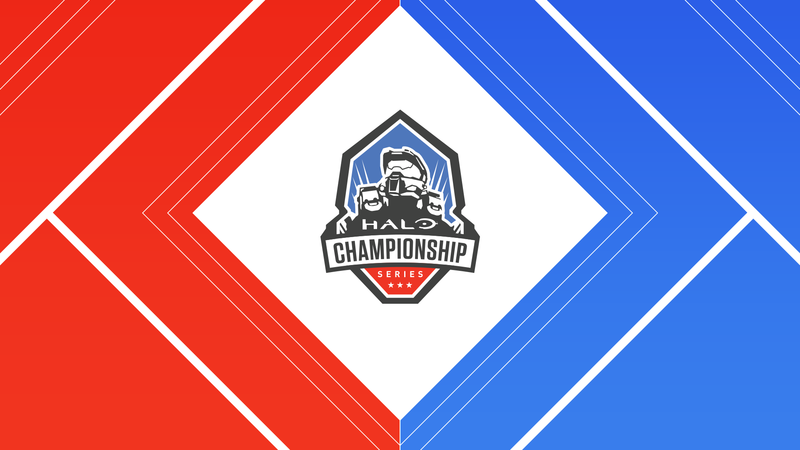 We’ve also released the Online Format and Dates blog to learn more about competing, and the official HaloWC Handbook will be available next week. Best of luck to all teams competing! For the latest on the Halo World Championship, be sure to stay tuned to Halo.gg and follow @HCS on Twitter.